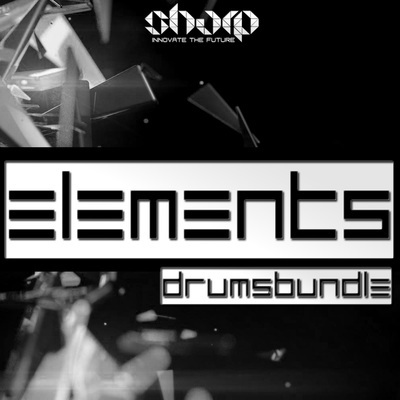 "Live Pop Drums" from Function Loops was recorded by Jon Howells, owner of J3T Drum Tracks. In this multi-track drum collection you will find all the tools you need to add accoustic live feeling to your next productions, without going out of your studio! 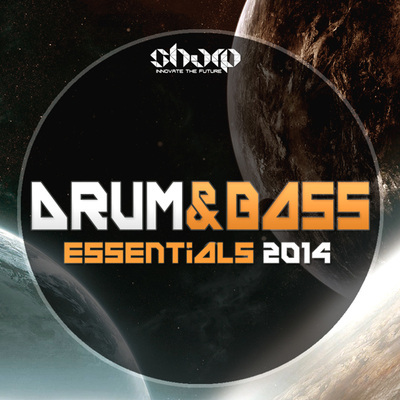 This sample pack is loaded with everything in one place, including Grooves, Fills & Endings. With "Live Pop Drums" you don't need complicated recording sessions, because Function Loops already got you covered. 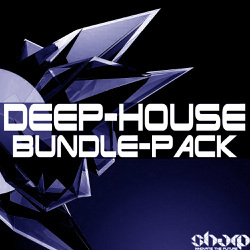 In detail, the pack contains: 30 Groove Kits, 30 Fill Kits & 24 Ending Kits. Also an additional folder included of 16 Individual Hits Kits (Snare, Toms, Ride, Hi Hat, Crash & Kick Kits). All samples come as WAV and AIFF formats. BPM range from 60-160. 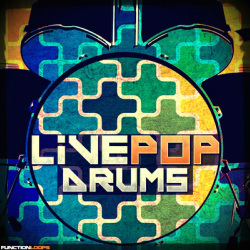 If you are looking to add some real sounding studio drums to your production, then look no further, "Live Pop Drums" is a complete solution, that will save you alot of money and time. 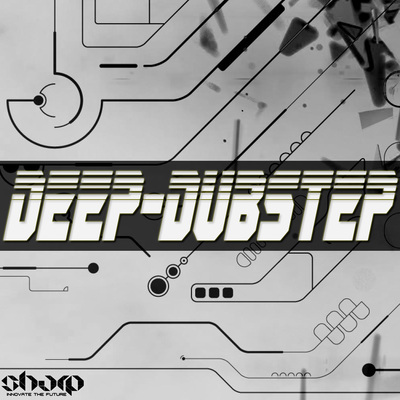 Perfect for Hip-Hop, RnB, Pop, Rock and more. A "Getting Started" PDF is included with all the information on how to work with the files quickly. • 3404 files in total (WAV & AIFF formats together).